Here is another tool that helps you cook fish conveniently at home. 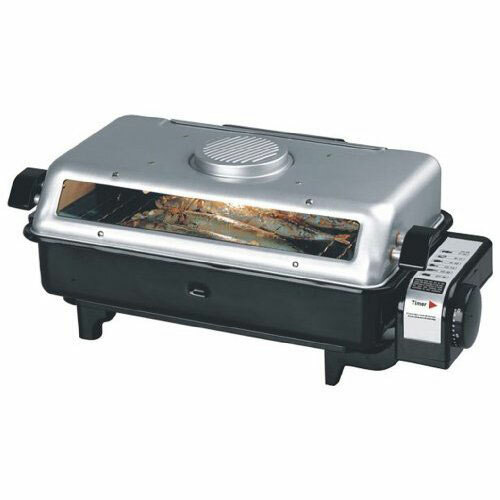 The Sunpentown SO-2008 Electric Roaster has top and bottom heating elements to cook your food evenly. It uses steam to get the job done properly. It has a filter to reduce smoke and odors. You also get a 30-minute timer and safety features. The electric roaster comes with stay-cool side handles, see-through window, and dishwasher-safe parts. Costs under $63.